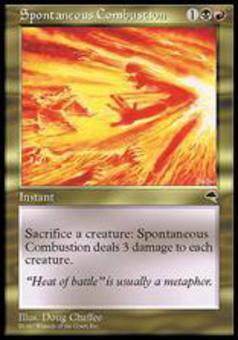 Spontaneous Combustion ($0.08) Price History from major stores - Tempest - MTGPrice.com Values for Ebay, Amazon and hobby stores! 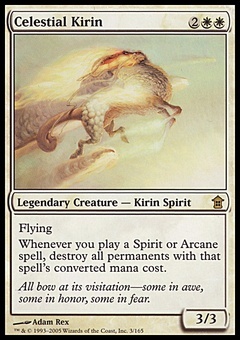 Card Text: As an additional cost to cast Spontaneous Combustion, sacrifice a creature. Spontaneous Combustion deals 3 damage to each creature. Flavor Text: "Heat of battle" is usually a metaphor.